One of the newest Texas Collegiate League Franchise teams is located right here in Texarkana and after an online poll, the team is now officially named the “Texarkana Twins” and the 2017 season kicks off on Friday, May 26th as the Twins play the Victoria Generals at George Dobson Field at Spring Lake Park. The Texas Collegiate League exists to provide the best summer league experience for the best professional prospects from colleges throughout the country. The league will allow those players with eligibility remaining to showcase and improve their skills in a wholesome, minor league-type atmosphere using wooden bats. The league is committed to providing quality, inexpensive entertainment in a small-town, intimate atmosphere that is distinctively Texan, while helping promote the game of baseball in the communities involved. East Texas Pump Jacks/Kilgore, TX. 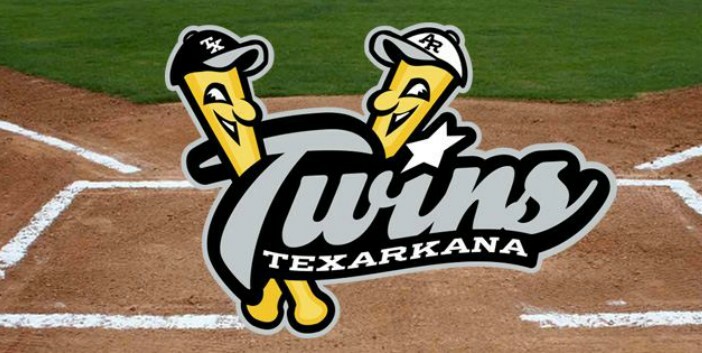 The 2017 Season for the Texarkana Twins opens on May 26, 2017 at 7:05 p.m. as the Twins take on the Victoria Generals at George Dobson Field in Spring Lake Park. Keep up with Texarkana Twins Baseball at their official website or their Facebook Page. The Twins won an on-line vote and was the overwhelming favorite, garnering over 80% of the vote. Some of the other names considered were the Rhinos, Thrillers, Thunder Monkeys and Toucans. The Twins is such a great tie-in to the rich history of the two cities and the original Texarkana Twins from the 1912 season. We are thrilled to have seen such a great alignment between the thousands of votes and our organization’s goals of being a major part of our community. The Twins had to get confirmation from Major League Baseball to use the name, which caused an increased timeline for voting. Texarkana Twins season tickets are 100% Fun Guarantee and include all-you-can-eat and drink buffet for only $15 per game. 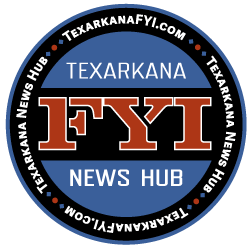 For more information visit the Texarkana Twins Website or follow them on Facebook.